The bride dress is like magic for any girl. It’s natural for us to dream about it, but sometimes we can be unsure about which one is the perfect bridal dress? 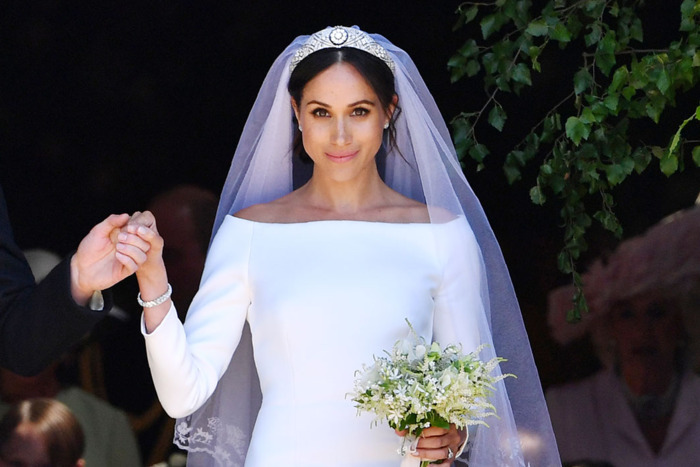 We all fall in love with one, two, or more “perfect” bridal dresses, we save lots of bridal dress ideas for the big day and sometimes end up either confused or choosing none of them. Cheer up my ladies! 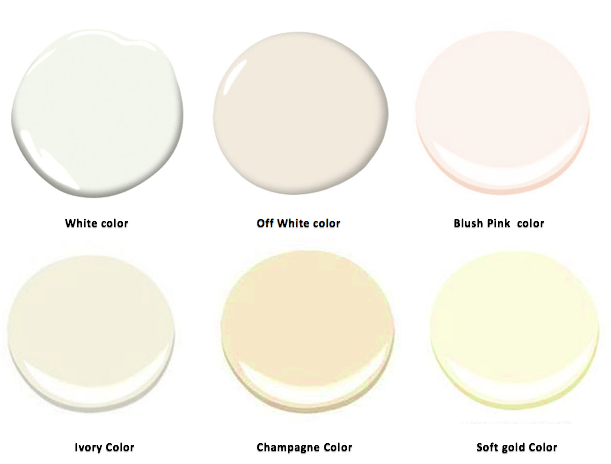 Today, let’s talk about that magic, and we’re going to make it easy for you to know what’s IN every season and what could be your perfect match in a bridal dress. The trend this year has a variety of bridal dress options in a variety of colors, cuts, shapes and styles. It’s not just that, there is more than one color IN, from white, off-white to soft gold, ivory & champagne, even pink! This year’s trend is so flexible that you have options and you are bound to find the perfect dress. Not to mention, it´s modest! Modesty is very IN. Lots of designers have embraced that modesty orientation. For example, Valentino, Ralph and Russo and Ashi Studio. 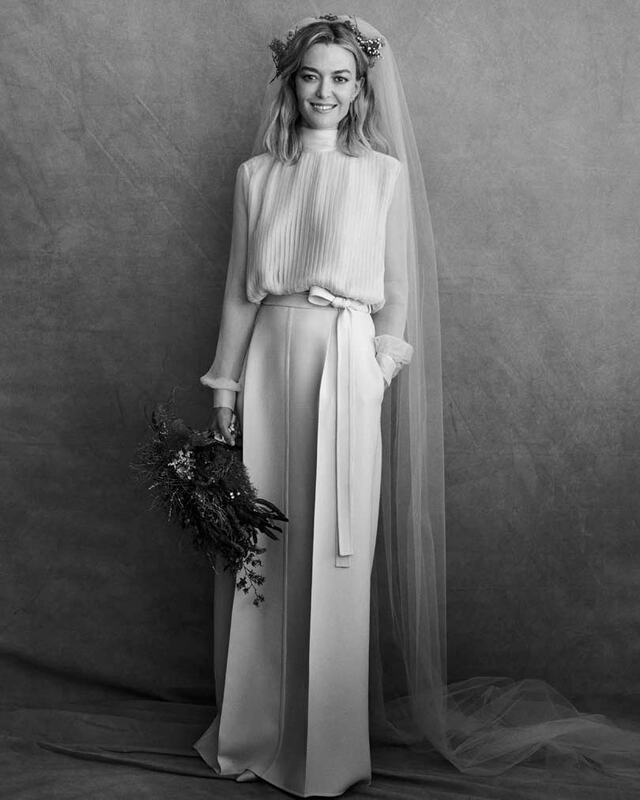 Modesty has become a trend especially in their timeless bridal/wedding pieces. 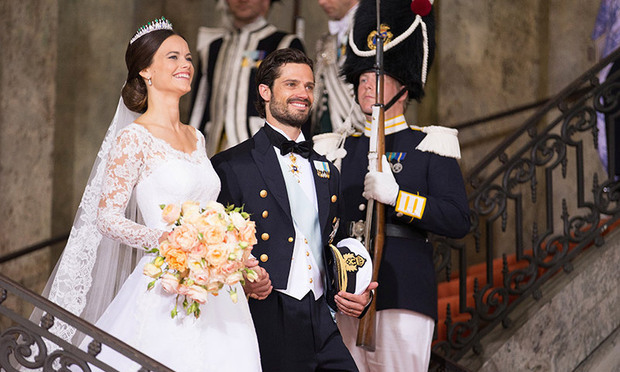 It has also been apparent in royal weddings for example, the English and Swedish royal wedding celebrations. Therefore, modesty can be classy as well as classic during the wedding season. Modesty is timeless in the graces of royalty. 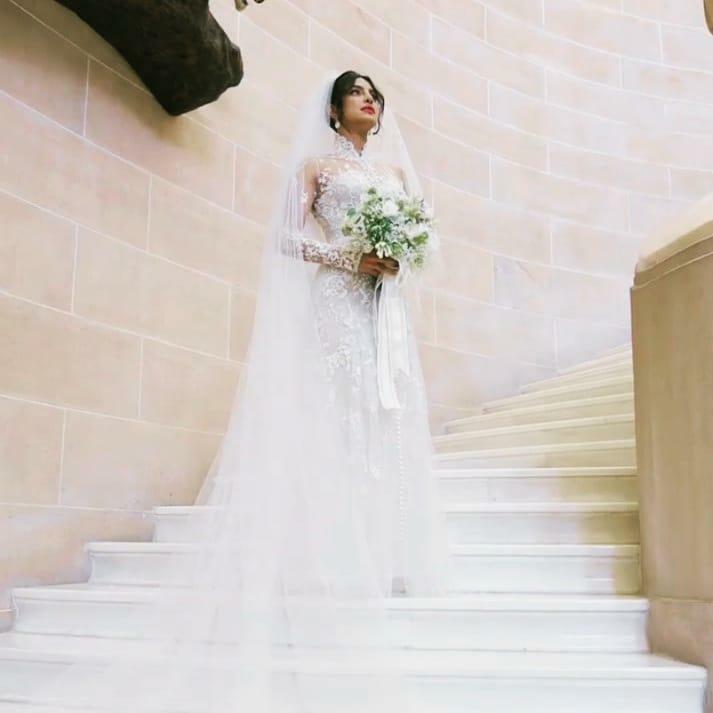 Actress Priyanka Chopra, wearing Ralph Lauren, marries Singer Nick Jonas in the winter. Vintage bridal dress: It makes you feel like a classic bride and a princess. Simplicity bridal dress: Simple cuts & shapes show the lady inside you and focuses on the beauty of your soul. Actress Priyanka Chopra embodied simplicity with grace and vintage with lace. Natural bridal look: Natural or being one with nature in all over the look makes you feel free in that big day. This can include intricate flower and leaf details. It’s all in the details. Invest in your veil, in your head piece, in your shoes or in your gloves and invest in anything that makes your look unique. Have a look at the gorgeous Ashi Studio piece above.